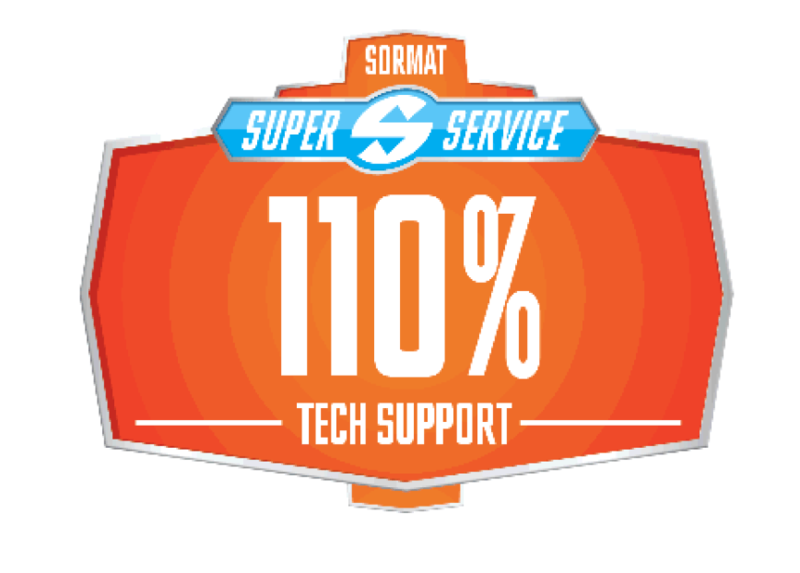 Our consistent product quality, delivery accuracy and value-for-money are par to none, but we really stand out from the competition with our Best-In-The-Business service attitude. 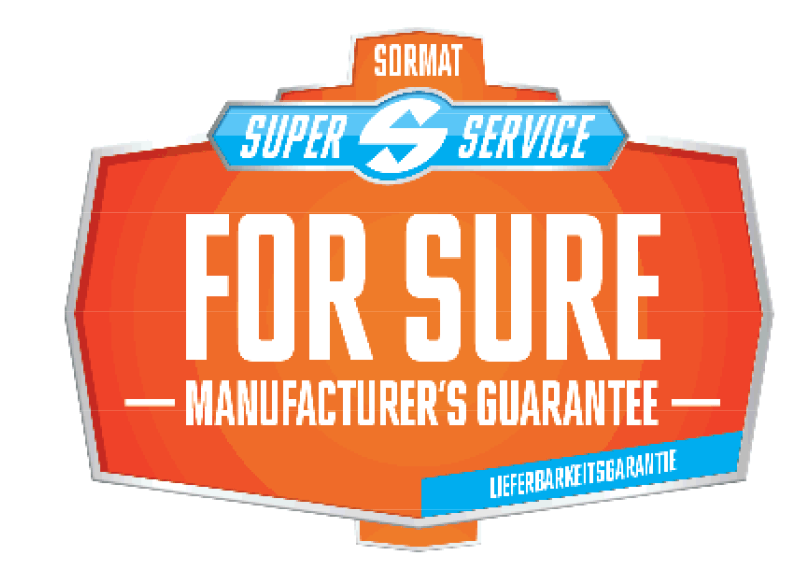 As our aim is to bring good old service back to fixing business, we are constantly looking for new dealers and distributors to join our Sormat team! 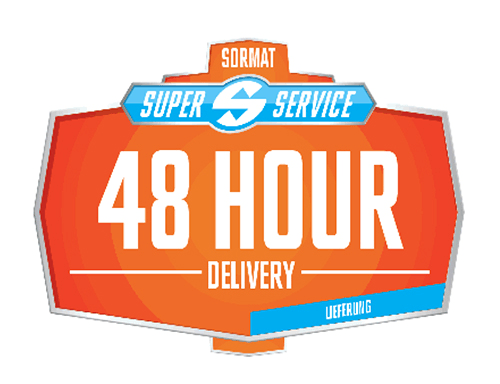 Our products and services are wrapped into a complete no-risk, no-problems, entrepreneur-friendly package for new distribution partners and dealers called Sormat Super Service. 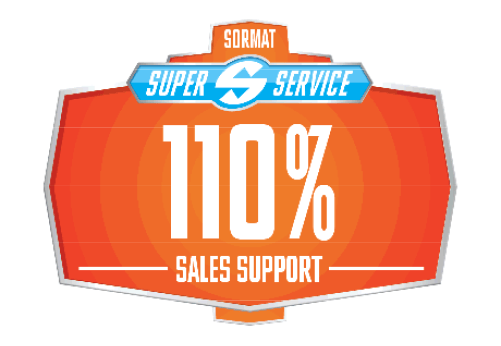 With Sormat Super Service we provide you a customizable range of premium fixing products, great dealer/ distributor benefits and 110% support!